Attended by 800 leading designers and their clients, The Restaurant & Bar Design Awards is now in its eighth year and celebrates the world’s most innovative food and beverage spaces. 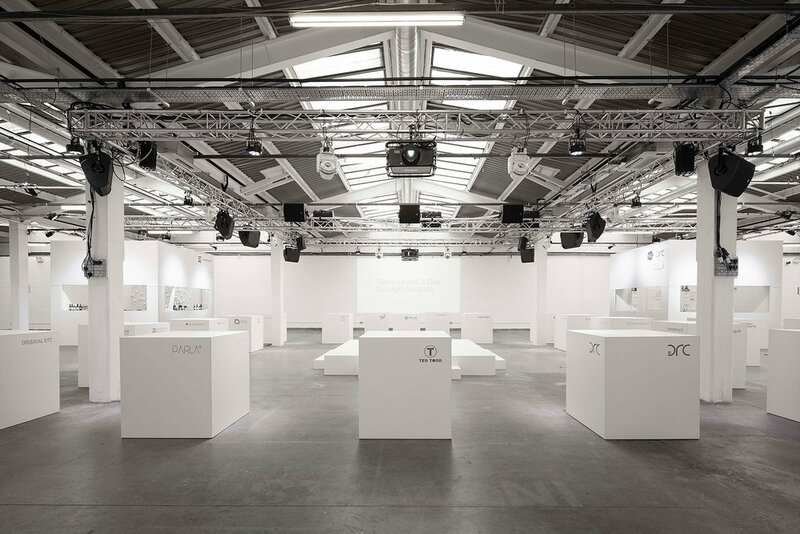 The award ceremony took place in the hub of London’s urban culture at the Old Truman Brewery on Brick Lane. The theme of the ceremony was ‘Street’ and four design studios (Conran and Partners, Simple Simon, STAC Architecture and Moreno Masey) were asked to create a temporary bar for the evening, encapsulating a particular decade of Street, from the 70s to the 00s. 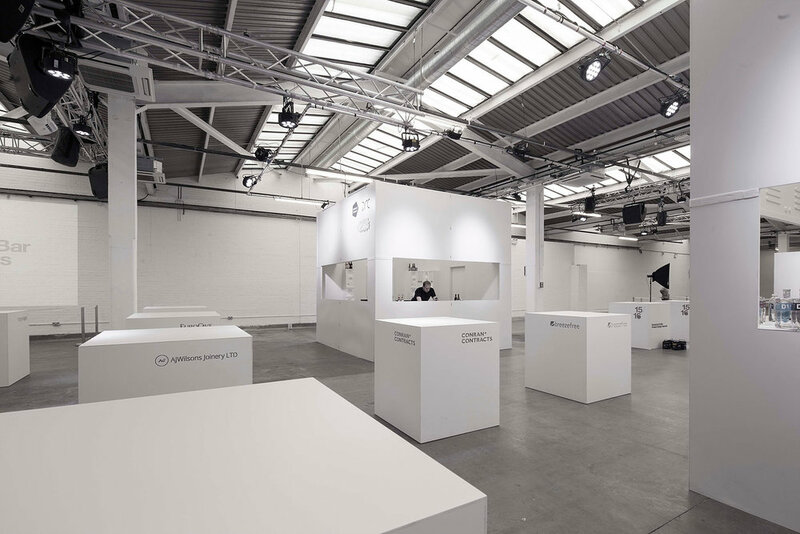 We worked with Conran and Partners to design and build the 00s, the most recent era. Technology projected the human race so much faster culturally in the 00s than in any other decade. It is quite astonishing how much our lives have changed. The 00s was the decade of the unknown, the unimaginable and the unlimited. We took this technological revolution as the starting point for our design. 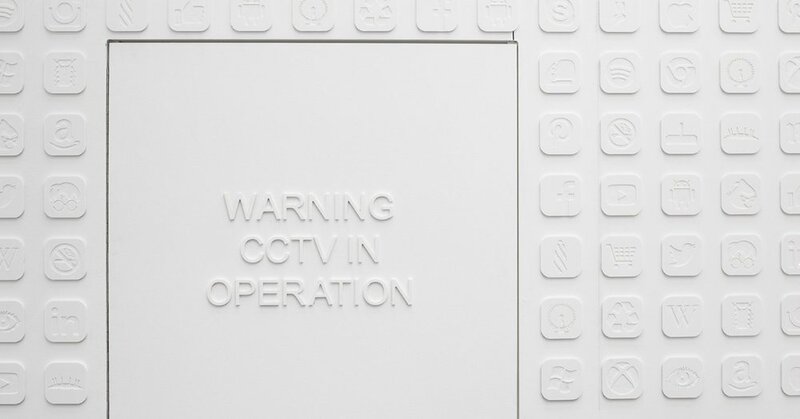 Playing on tensions between privacy and visibility, with a nod to the growth of predatory surveillance in the decade of Big Brother, the installation with its strapline “All Eyes On Me”, invited people to see and be seen.